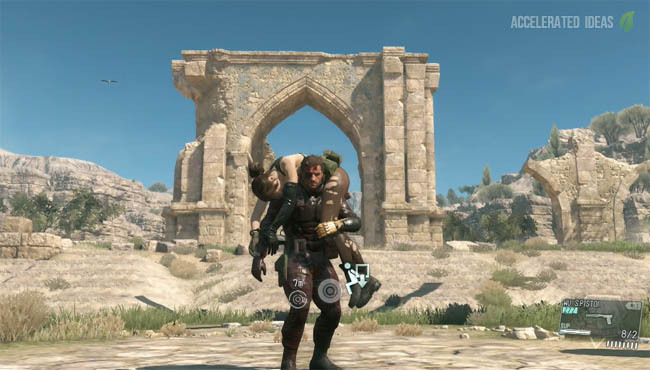 MGSV: The Phantom Pain - Can you Prevent Fights Breaking out at Mother Base? Can you Prevent Fights Breaking out at Mother Base? One of the downsides to recruiting staff at Mother Base is that you get some predictably annoying soldiers who want to start fights. You may have seen the warning message "Fighting has Broken Out Among staff". In this guide I'll explain exactly what this means and how to prevent fights from occurring. As you can see this staff member is known to cause trouble within a unit, making staff sick i,e they start fights with other staff. The more of this type of behaviour within a unit the more likely a fight will break out at some point. There's also a trait which counteracts this behaviour. 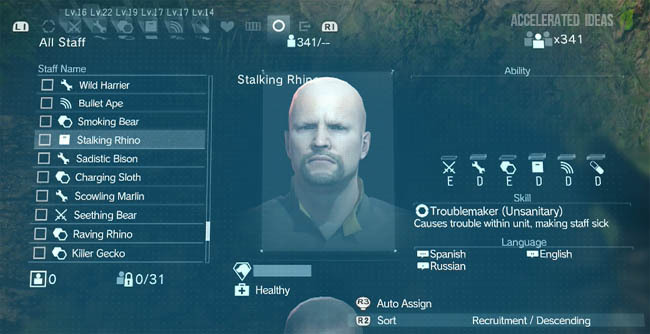 Look at the image below which shows a soldier that has the trait "Lessons instances of trouble within a unit". These soldiers will neutralize a soldier who likes to fight, so if you have 1 good and 1 bad then fights will not occur. The next image below shows the kind of information which appears on screen when a fight breaks out and also the after effects of the fight. As you can see, the result of this fight was 3 x recruits being transferred to the Sick Bay resulting in the Level Down of the Medical Team. The warning message that appears on screen isn't just for show in the game. If staff fight then usually those involved will be transferred to Sick Bay. This makes them unusable until they fully recover and return to their unit again. As staff move out of a particular unit and into Sick Bay, the overall rank of the Unit decreases. This can occur at any time, even during missions which can be particularly annoying when you've just unlocked a new high level weapon and suddenly it's no longer available to use. That's because you no longer satisfy the R&D level and the weapon disappears from the menu. The game really is that dynamic - which is great really when you think about it. 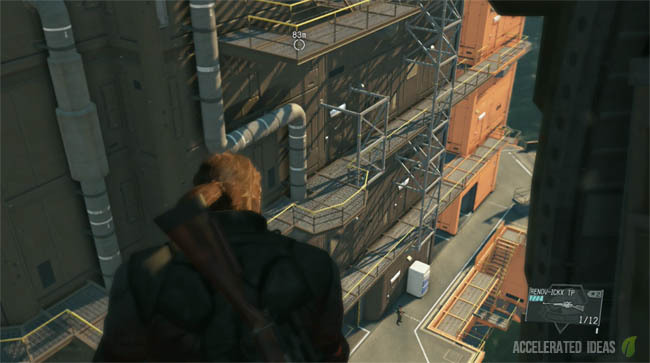 All of the units at Mother Base are affected by fights, from Support right through to Intel. Losing staff during missions can severely dampen your chances of success. Just because a staff member has really bad skills, mostly D or E, it doesn't mean they'll cause problems for you. 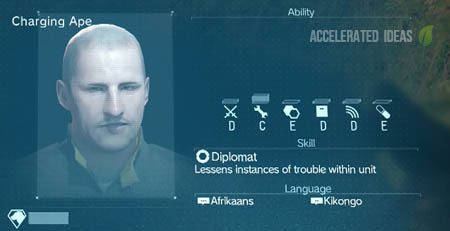 Even some medium ranking recruits cause problems at Mother Base so you can't just move out the troublemakers because you might need their skills at that particular time. The right solution is to try and balance the teams so you mix troublemakers with other staff that will help to prevent fights. As you progress further into the game there are more opportunities to capture highly skilled soldiers e.g. in Africa. At this point you can start to remove troublemakers from your units without adversely affecting rank too much. In my experience, if a member of staff had really low skills and they were known for being a troublemaker, I would usually assign them to the Waiting Room or discharge them straight after a fight. As long as I got rid of them quickly I wouldn't miss any new tech that they helped unlock. The process for discharging a unit is a little hidden, but you need to select the staff you want to get rid of, then press the assign button. 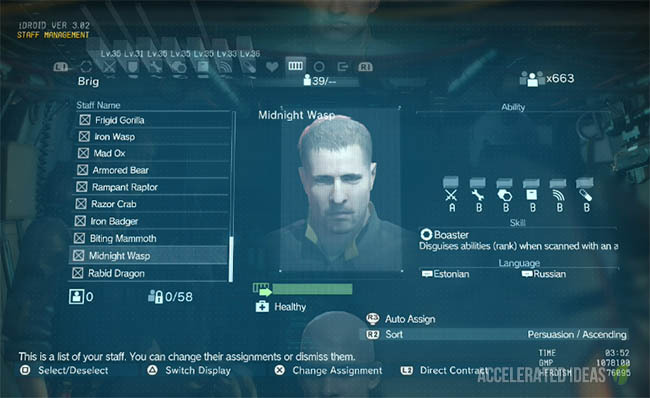 This lists the available Units at Mother Base and right at the bottom is the option to Discharge these staff members altogether. Think carefully before you get rid of someone altogether, it might be better to put them in the Waiting Room until a later time. When I first saw the message "Fighting has broken out among staff" I immediately thought well this is an event at Mother Base and I need to get back there to stop it. You may be thinking a similar thing? Well, don't waste your time because there is no event at Mother Base and there is no way to find and stop the fight from occurring. Instead, the game wants you to understand that fights do break out and it's a way to make you focus on the Medical Team's development as well as all your other units. It's a strategic risk element, that you need to be aware of and plan according. For me, the Medical Team was just one of those Units which didn't interest me but after experiencing more of the game I started to learn its importance in MGS 5. Having a better Medical Team will reduce the time that recruits spend there before they recover and are reassigned to their original Unit. Following fights, and subsequent personnel going for treatment, you want this period to be as short as possible. The last thing you need is for the R&D Unit levelling down in the middle of a mission when you really need that tranquilizer sniper rifle.